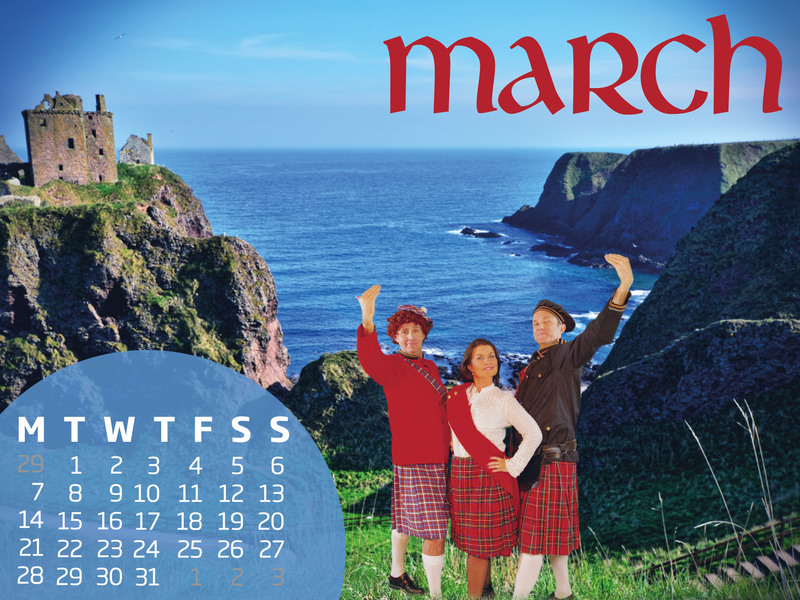 The demand has been so great for Laurel, Gary & Mark's 2016 calendar we decided to make a digital version you can download for your computer desktop each month! Check out ALL the 2016 Calendar photos and behind-the-scenes videos here! The 2016 4KQ Calendar all thanks to Domayne Furniture who is emerging as one of Australia’s leading retailers in Furniture, Bedding and Homewares.